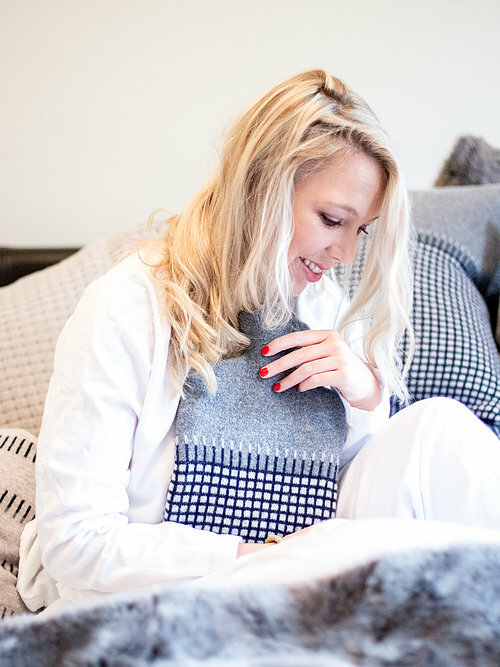 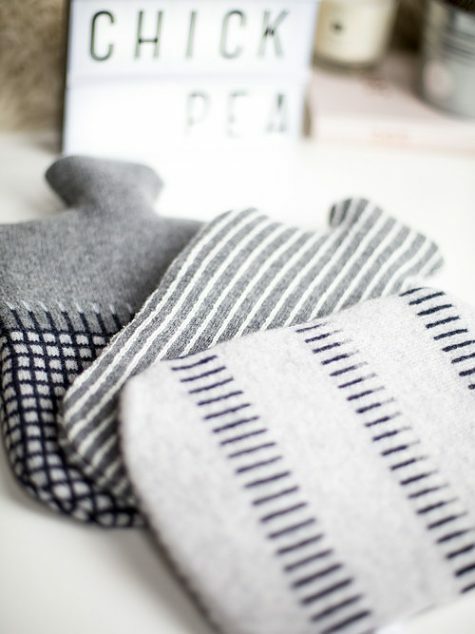 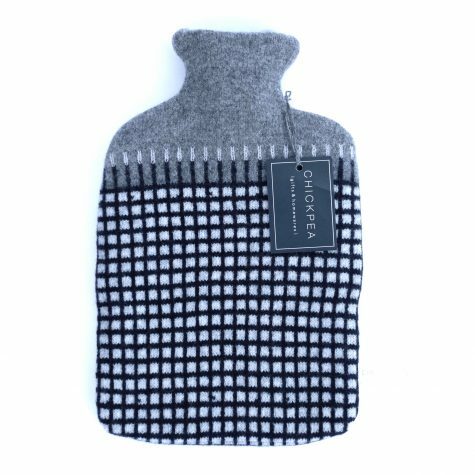 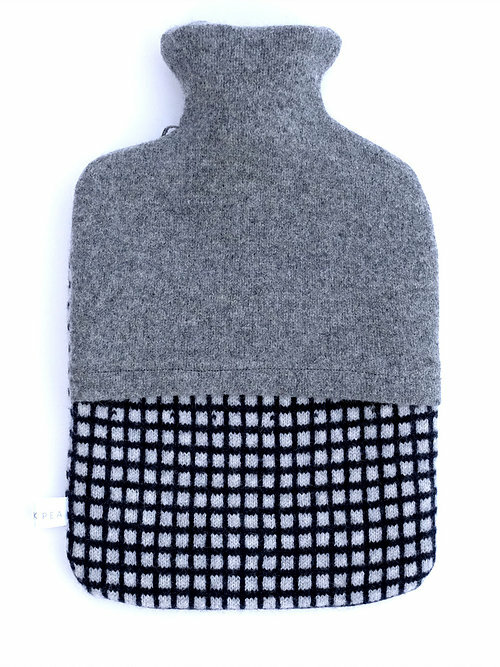 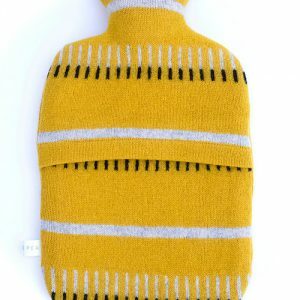 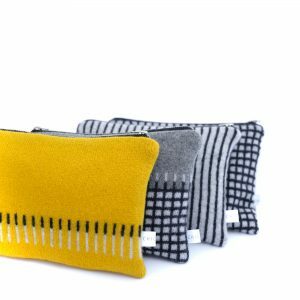 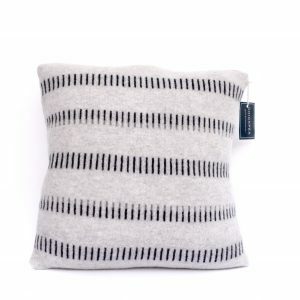 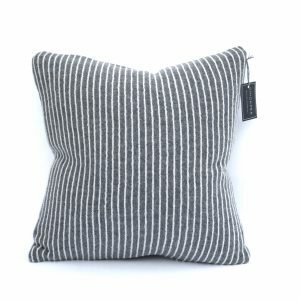 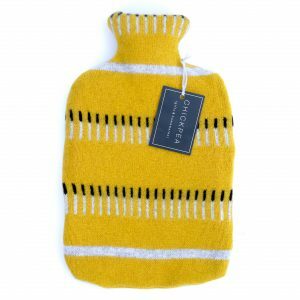 Get cosy with our super soft knitted Lambswool hot water bottles. 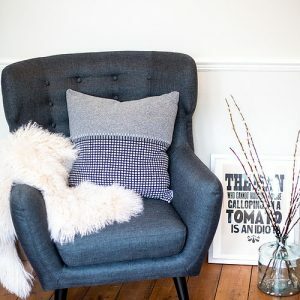 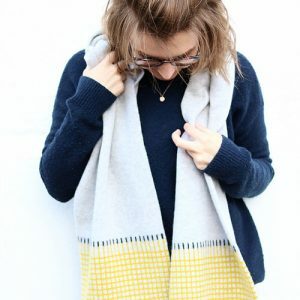 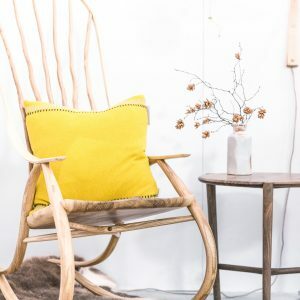 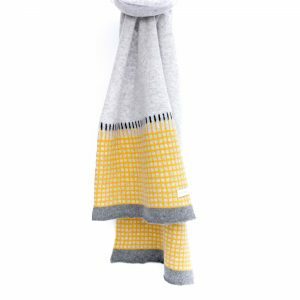 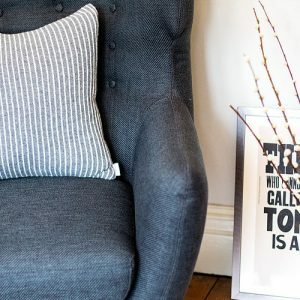 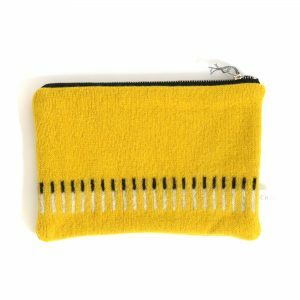 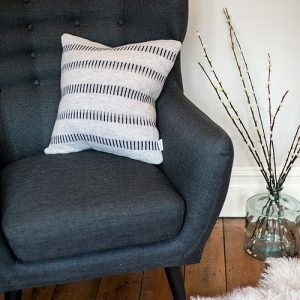 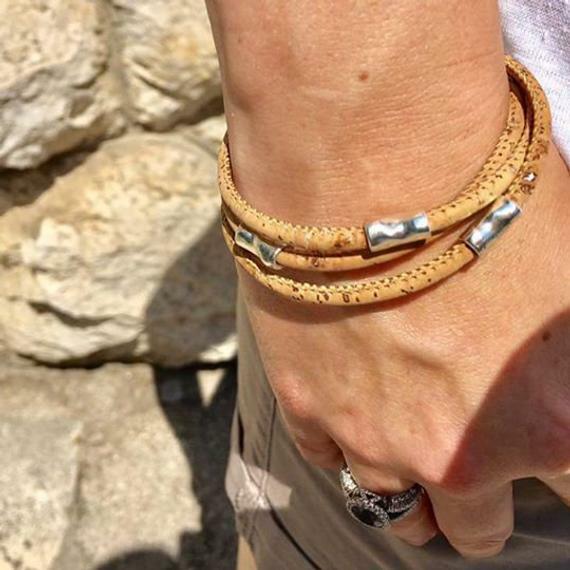 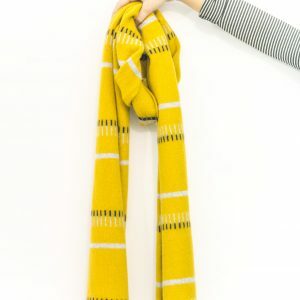 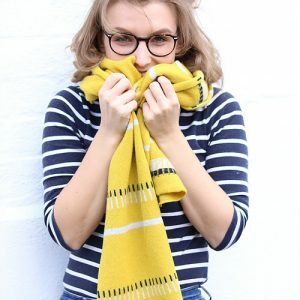 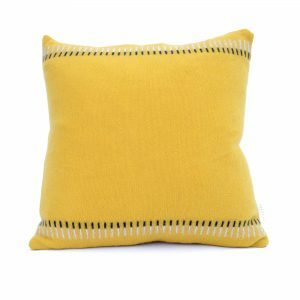 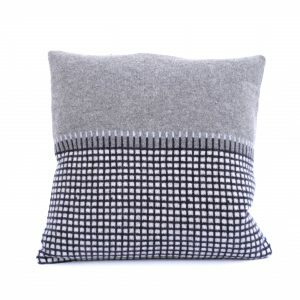 Handmade in Hampshire using 100% high quality Lambswool yarn sourced from the UK. 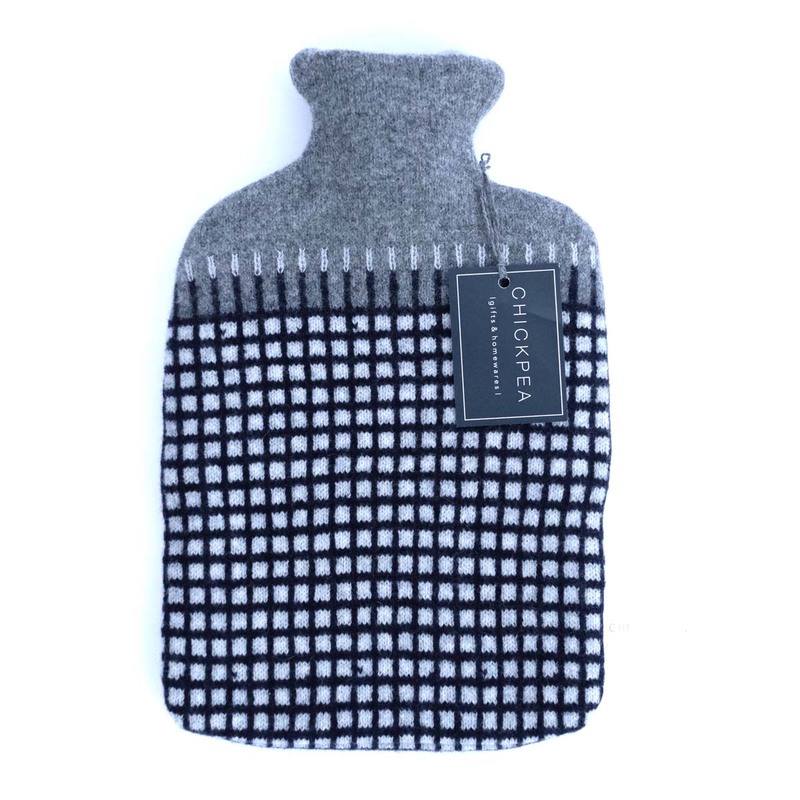 This knitted cover comes with a 2 ltr natural rubber hot water bottle. Cool delicate machine wash at 30.